1970s New York. One nightclub defines an era and a generation. For the first time, one of the people behind the infamous Studio 54 tells the in-depth story of how the world’s greatest nightclub was created. 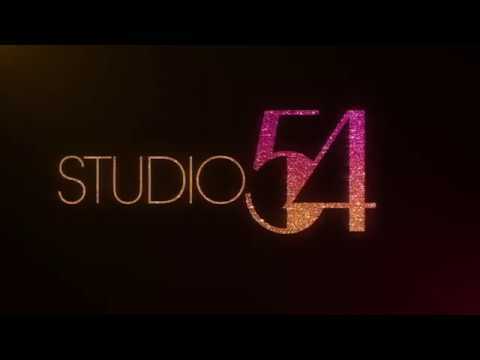 Studio 54 is in cinemas and on demand June 15.